Are you seeking a fresh challenge? Do you have it in you to make a big difference at your workplace? Here’s an opportunity for you. 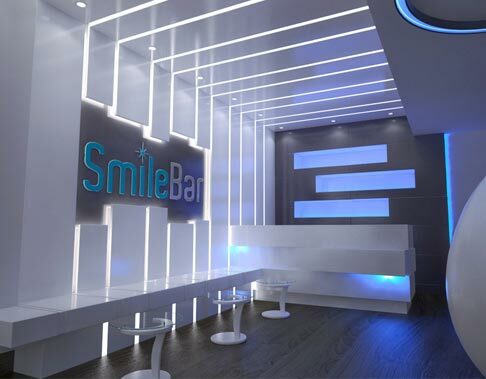 You can be a part of a company that’s globally acclaimed in the field of teeth whitening. Just email us your resume at jobs@smilelabsindia.com.